“Lunar Eclipse 2018 07 27” Image: nasa. “Red sky at night, sailor’s delight,” goes the saying. This weekend’s red sky is also a watcher’s delight. Mars, the red planet, will be at its closest to Earth (a cosy proximity not achieved since 2003). Also visible in this weekend’s night sky, moving from strawberry moon to blood moon, the lunar body glows rosy during a rather prolonged eclipse. Mars: is the subject of scientific discovery rapidly unfolding. SpaceX is planning a landing and habitation. Transport innovations like reusable rockets make a station possible. Recent discovery of a lake on Mars may hold more than promise. Seeing Red This Weekend: From July 27-31, Mars will be particularly visible to the naked eye: here’s the red moon recap of July 27. Mars and Moon glowing red – at the same time? Perhaps Mars and Chang’e are blushing. NASA, “Watch: Total Lunar Eclipse (JULY 2018) NASA TV #Longest eclipse of this century.” https://youtu.be/uqBStEIVF80. Yann Charront, Robert Moss, Stephen Edwards, and Dimitri N. Mavris. “Utilization of System Dynamics to Model a Self-Sustained Mars Surface Colony.” August 31-September 2, 2015. Aerospace Systems Design Laboratory, Georgia Institute of Technology, and American Institute of Aeronautics and Astronautics. It’s the size of a bus and it’s coming towards you, from space. European Space Agency (ESA) predicts China’s Tiangong-1 space station will return to earth in the next few days, as confirmed by China’s Manned Space Engineering Office. Tiangong-1, weighing 8.5 tons, is not expected to cause significant danger upon landing, but there is concern. Uncontrolled re-entry of space debris has seen increasingly large objects since COMSAT began to fill the sky: examples include STS-107 (106 tons) in 2010; Skylab (75 tons) in 1979. The most crowded area of space is between 700km and 1,000 km (435 miles to 621 miles), low enough feel gravity’s drag. The 1972 Convention on International Liability for Damage Caused by Space Objects has seen little compliance with the rule that non-functioning space objects must be removed in 25 years. Problems: attempts at removal create more debris, and few launches have a de-orbit plan. A 2009 collision of Motorola’s Iridium 33 and Russia’s Cosmos 2251 destroyed both: resultant debris wiped out decades of effort to clean up space junk. How much is “up there?” Over 20,000 objects are in orbit, and an estimated 500,000 pieces of space debris. To witness Tiangong-1’s return to earth, click here. Amos, Jonathan. “Space debris collisions expected to rise.” BBC News, 22 April 2013. http://www.bbc.co.uk/news/science-environment-22253966. “Buzz Aldrin Walks On Moon.” Image: wikimedia commons. Just two more weeks to apply for an out-of-this-world job: Nasa is seeking a “planetary protection officer.” Think public health on a galactic level. Spacecraft land on planets, but they rarely take their shoes off upon returning home. Similarly, as humans set foot on lunar and other surfaces, what might they carry on those moon boots that will forever contaminate new worlds? In 1967, the United Nations Outer Space Treaty stipulated that nations take heed of contamination, but the law applied only to countries; at the time, COMSAT was just forming, nor were private space enterprises such as Blue Origin, Virgin Galactic, Planetary Resources, Inc, and SpaceX yet anticipated. Nasa is so careful about contamination, according to current PPO Dr. Catharine Conley, the agency learned a lesson on 21 September 2003 when Galileo, first spacecraft to visit an asteroid (two, actually: Isa and Gaspra), observer of Venus, explorer of Jupiter, where it discovered the saltwater ocean on Europa and volcanic activity on Io, and a magnetic field on Ganymede, plummeted into Jupiter’s atmosphere rather than crash into Europa. It is there one might find life. Cassini, currently orbiting Saturn, will be similarly decommissioned. If you become the successful applicant for HQ17S0010, as PPO it may be your responsibility to update the Outer Space Treaty? What will you do to protect interplanetary public health? Galileo: End of Mission Status. https://www.nasa.gov/vision/universe/solarsystem/galileo_final.html. 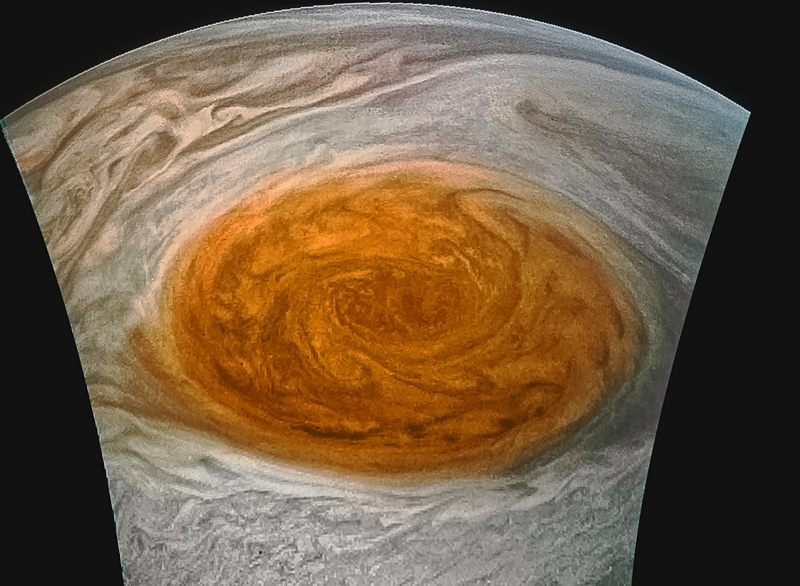 Jupiter’s “Red Eye in the Sky” image by citizen scientist Jason Major using data from the Juno NASA mission. Image credit: NASA/JPL-Caltech/SWRI/MSSS/Jason Major. Nasa.gov. At the start of the Space Race, only governments were thought to be financially and technologically capable of Space missions. But now private enterprise has taken impressive steps; Weinzierl and Acocella recently introduced a Harvard Business School case on the ownership of space with a close up of Jeff Bezos and Blue Origin. Planetary Resources, Inc, SpaceX, Virgin Galactic are also prominent, joined now by an enterprise hoping to win Google’s $20million Lunar X Prize, Moon Express. COMSAT might be an organizational model to follow. On 31 August, 1962 the Communications Satellite Act became law and set a new tone of inclusiveness that transformed the space race with greater multinational, public/private cooperation. New agreements about the future of space may foretell a mixed-economy organization to promote world-wide distribution of solar power. Cassini found bloom in the plume. Image:: Enceladus, nasa. gov. At a cocktail party, someone whispered while toasting the launch of the International Geophysical Year. News spread quickly that another launch had just occurred. Sputnik may have been the spike in the punch; Apollo soon countered. Fast forward to Comsat, the international space station, spacex, and beyond. 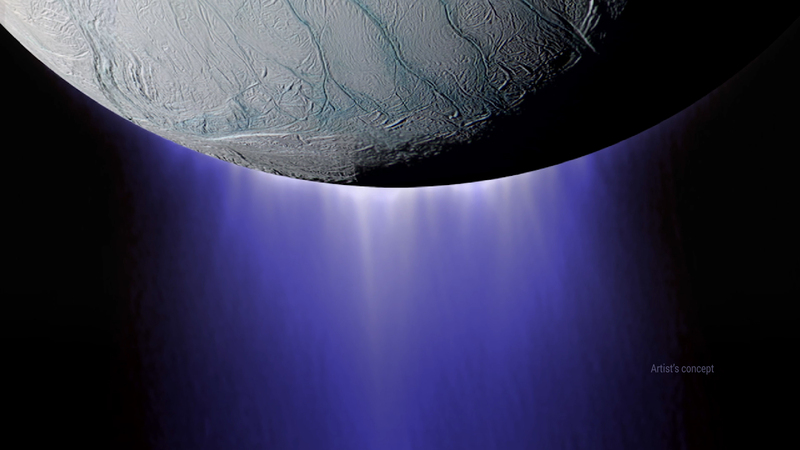 Cassini spacecraft flew through of plume of Saturn’s moon Enceladus, finding evidence of hydrothermal processes that “favor the formation of methane from CO2 in the ocean of Enceladus.” How should the Outer Space Treaty reflect such new discoveries? “Cassini finds molecular hydrogen in the Enceladus plume: Evidence for hydrothermal processes.” J. Hunter Waite, Christopher R. Glein, Rececca S. Perryman, et al. Science 14 Apr 2017. Vol. 356, Issue 6334, pp. 155-159. 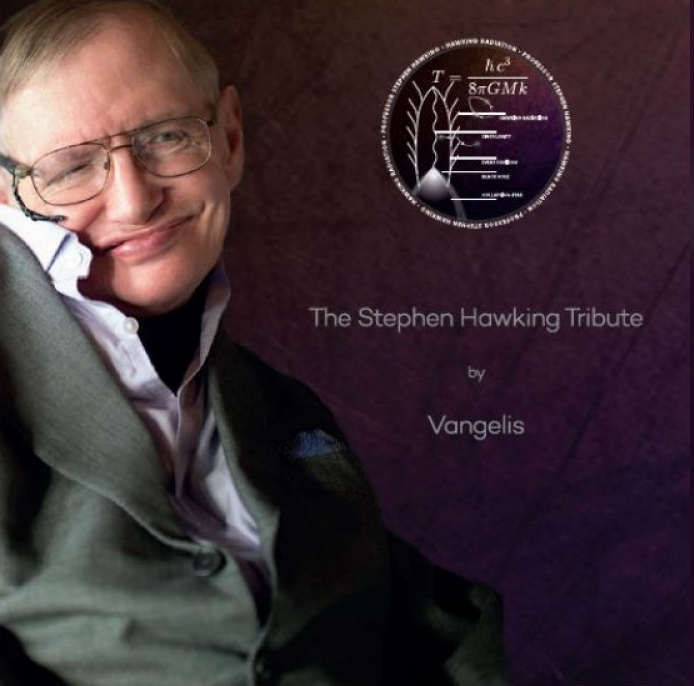 COI: 10.1126/science.aai8703. http://science.sciencemag.org/content/356/6334/155.